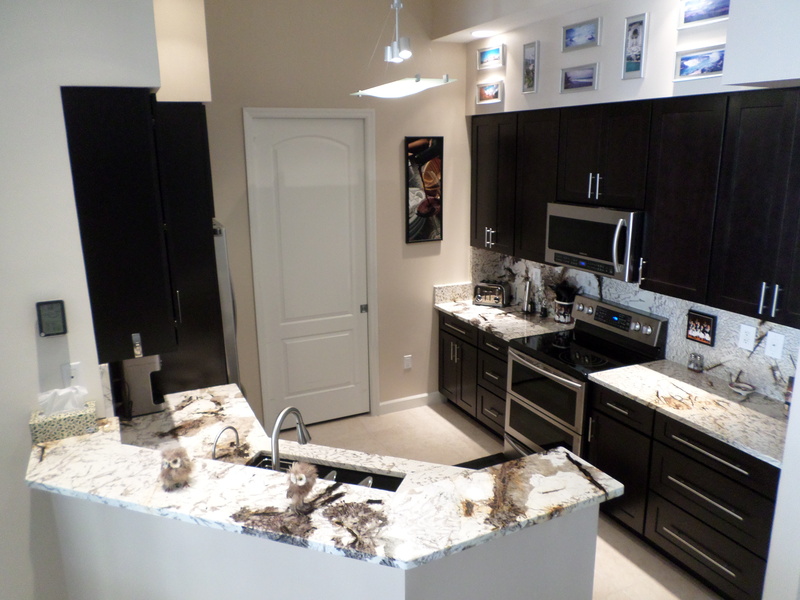 Marble and Granite Countertops West Palm Beach, Palm Beach Gardens FL. LETS BUILD YOUR DREAM KITCHEN, TOGETHER. Welcome to Palm Beach Countertops. 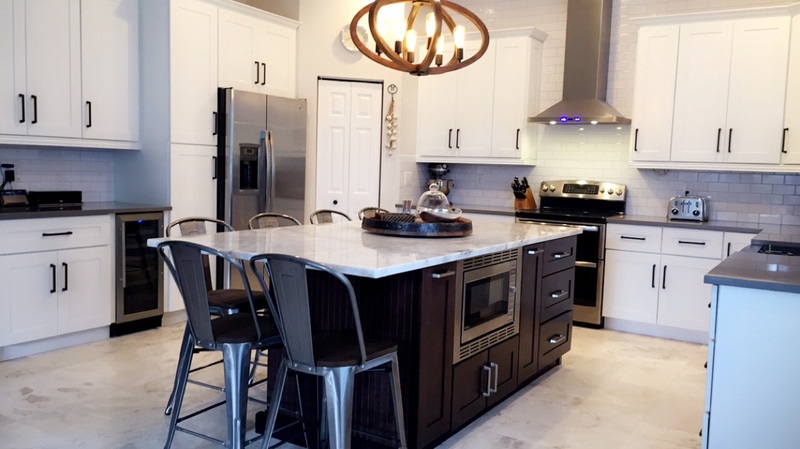 We are happy to provide Palm Beach, Florida, and the surrounding areas with affordable and stunning countertops, as well as other fixtures for your home. 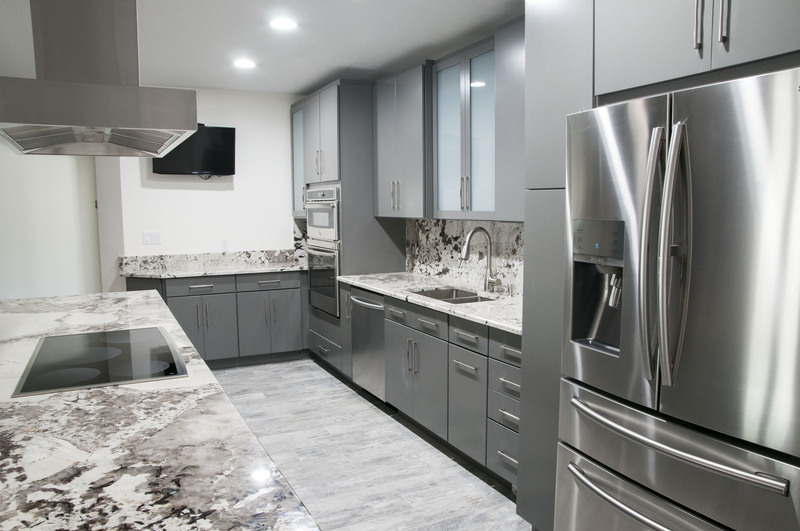 We have a large inventory of Granite, Marble, Quartzite and Master Quartz! 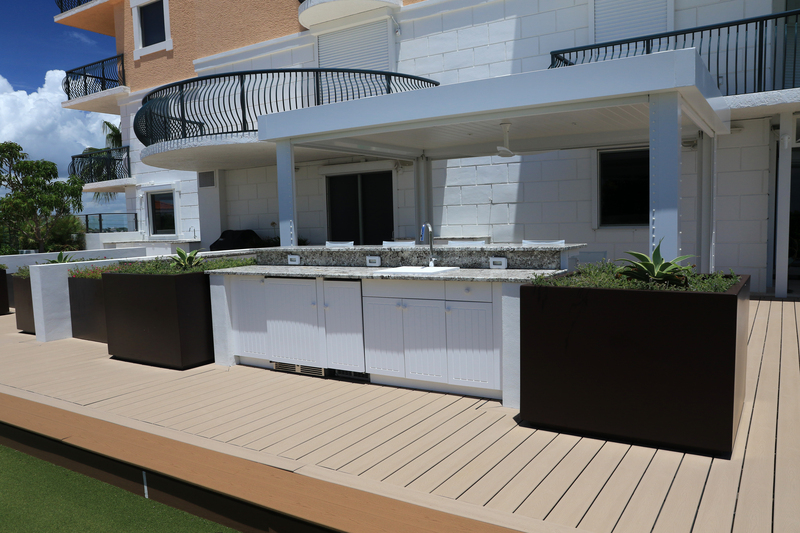 We are also certified fabricators of Cambria, Silestone, Pompeii, Caesarstone, Dakota, Wilsonart and LG Viatera! 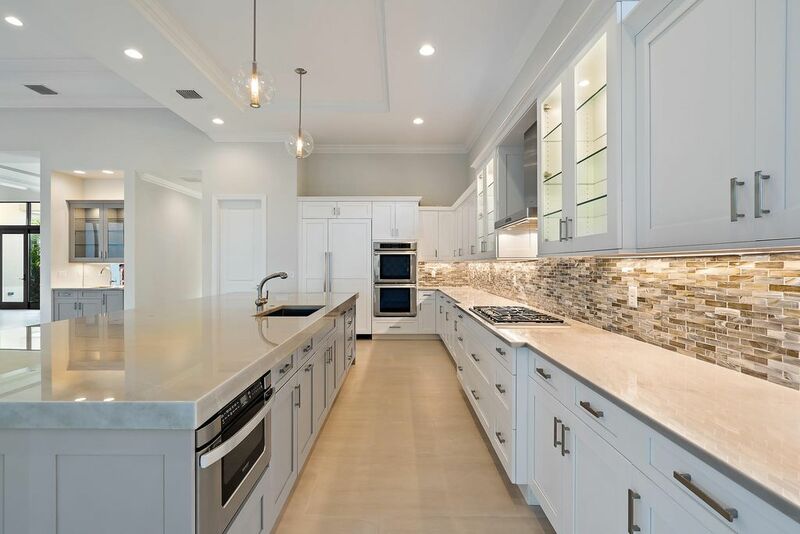 Palm Beach Countertops is in the business of creating quality and superior kitchen countertops, bathroom counters, fireplace surrounds, mantles and hearths as well as custom piece stone projects. 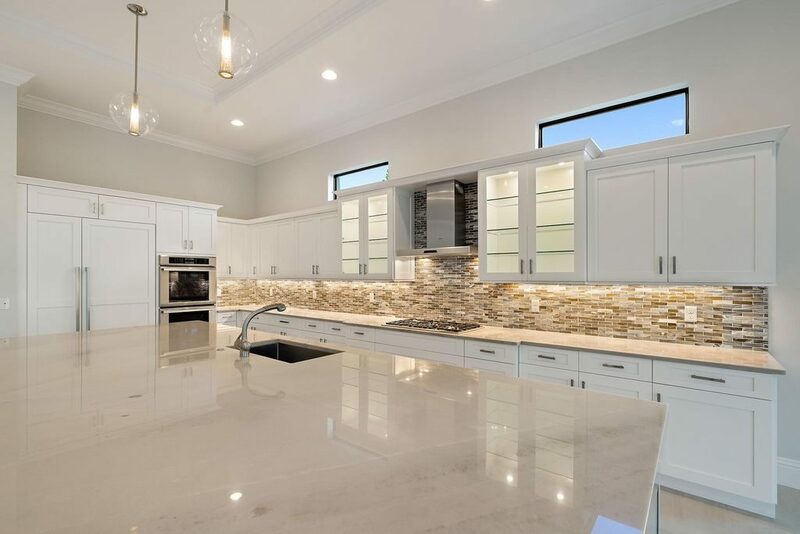 All of us at Palm Beach Countertops take pride in our knowledge of the stones whether they be granite, marble, quartz or any other stone material. We would love to work with you and believe that our quality craftsmanship is unbeatable. Please contact us at Palm Beach Countertops today! Whether you're an aspiring chef or one who creates simple meals for your family, you probably spend a lot of time in your kitchen preparing meals or simply enjoying the company of family and friends. With so much time spent in your kitchen, you should love the way it looks. 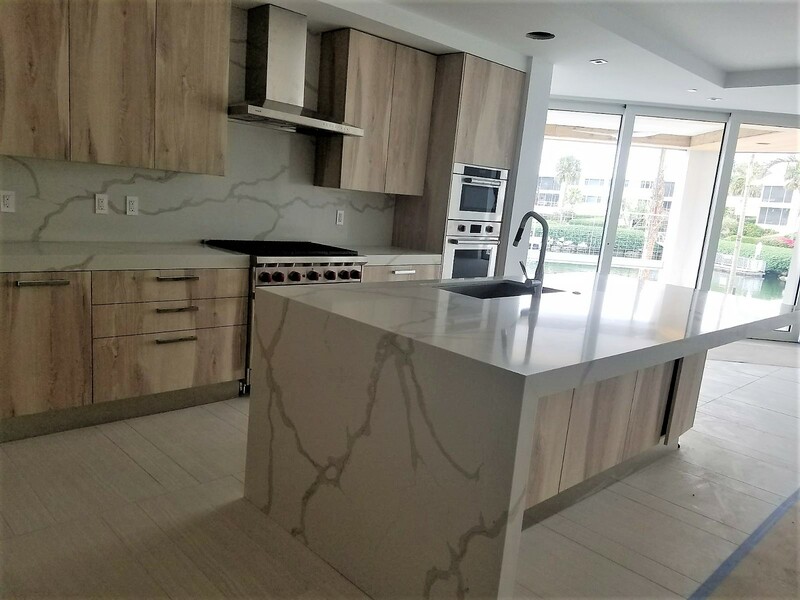 From a simple replacement of existing countertops just to update the kitchen, to an entire gut and remodel, Palm Beach Countertops can help you make your dreams a reality!